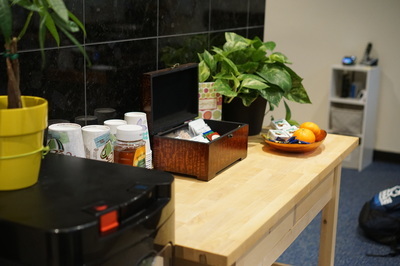 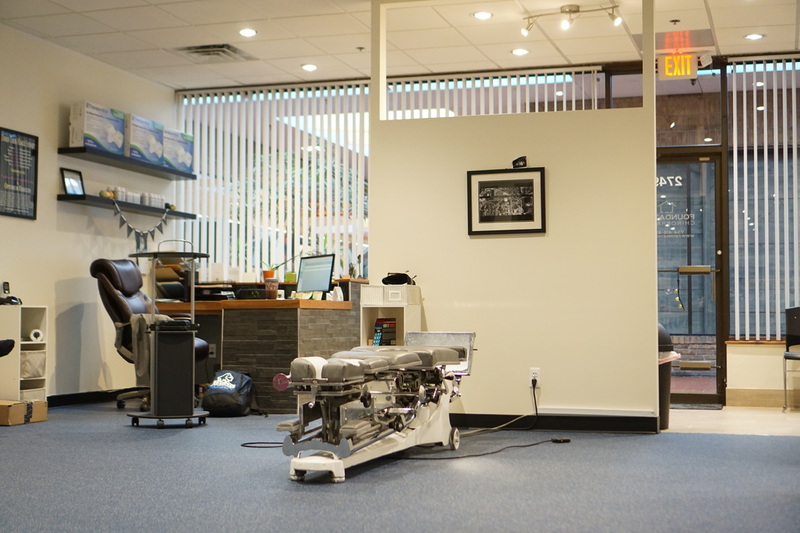 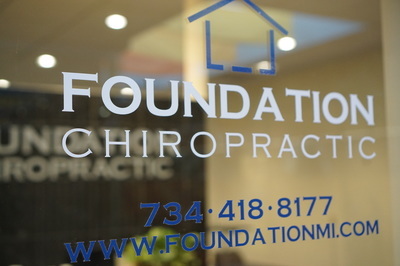 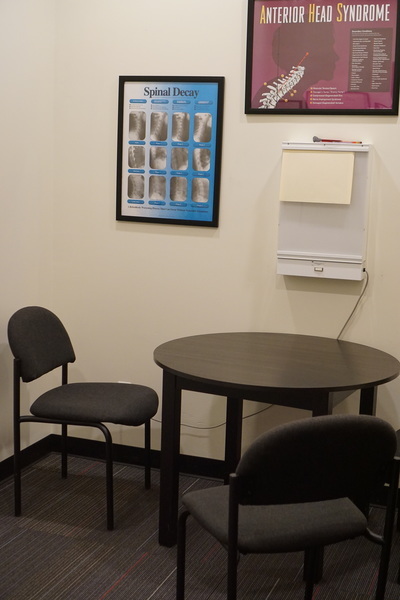 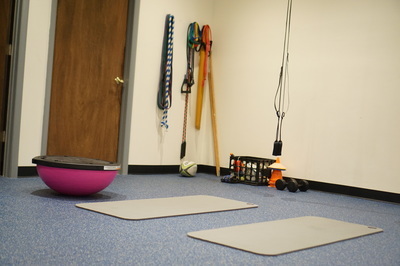 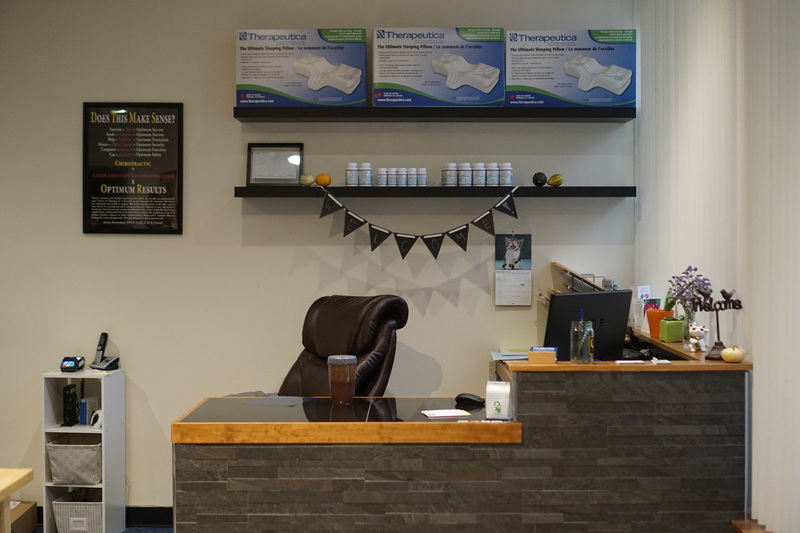 Foundation Chiropractic is a structural correction health center based in Ann Arbor, Michigan. 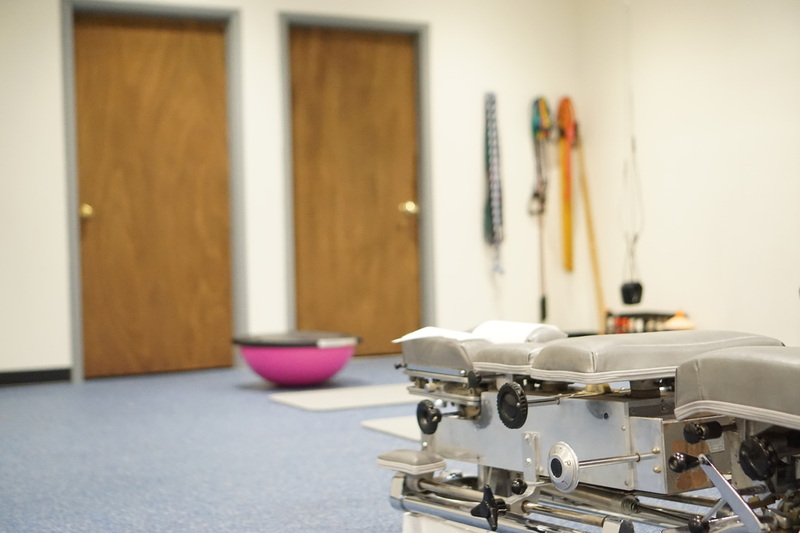 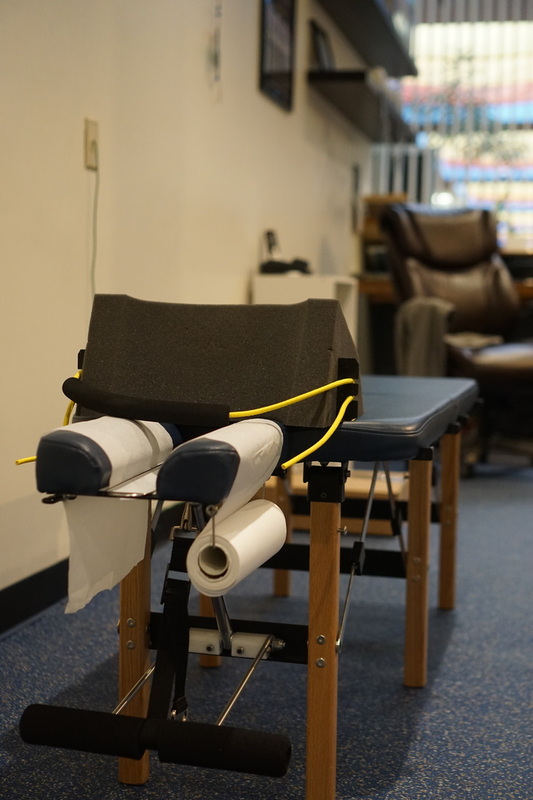 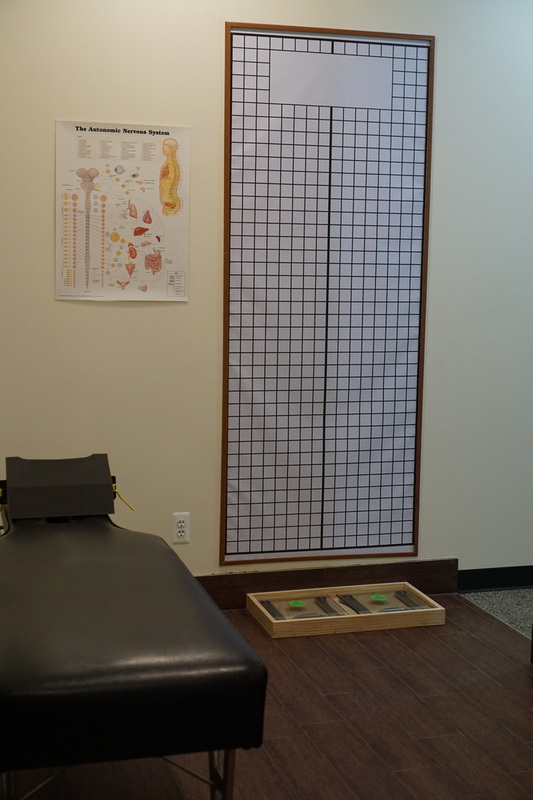 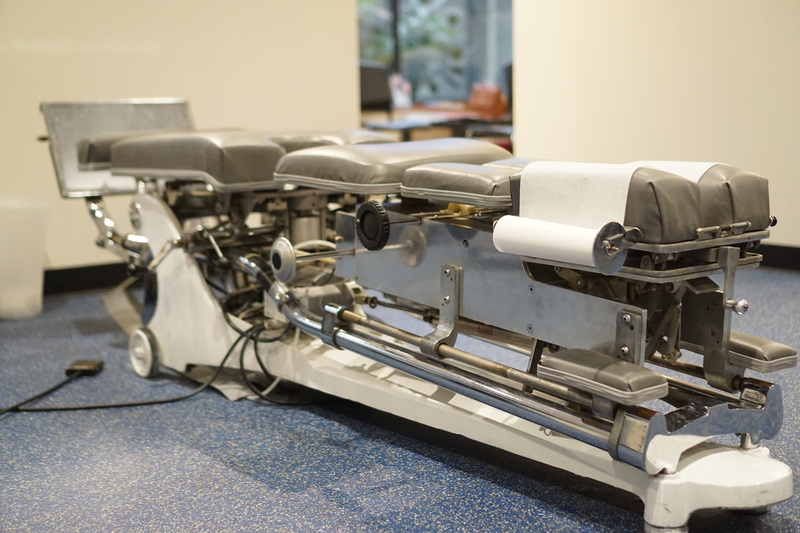 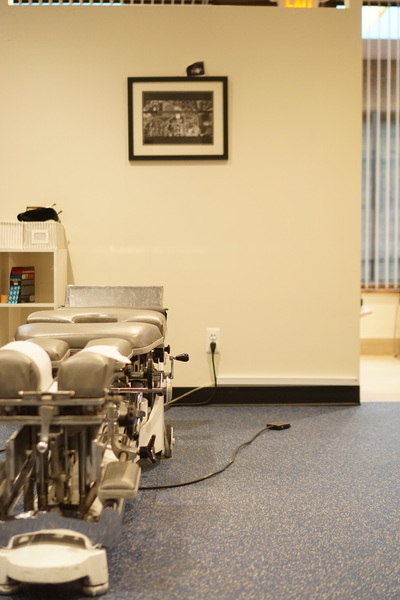 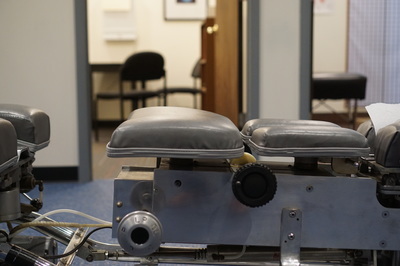 Our purpose is to provide a comprehensive solution to problems related to structural abnormalities in the spine and nervous system, to allow your body to work at its highest capacity. ​Step 2: If you like what you hear, schedule a Structural Correction Chiropractic examination. 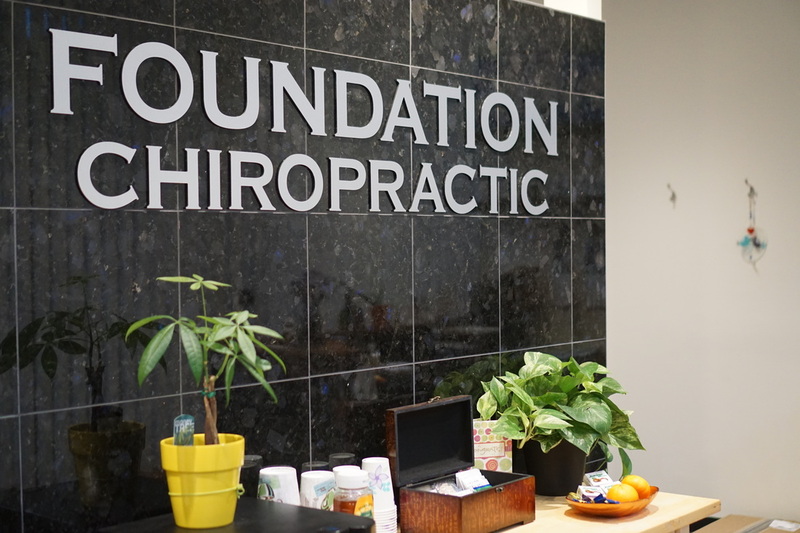 Zachary Simkins received his doctor of chiropractic degree from Life University in Atlanta, Ga. He received his undergraduate degree from Wayne State University in Detroit, MI where he was awarded a Bachelor's of Biomechanics and Kinesiology. 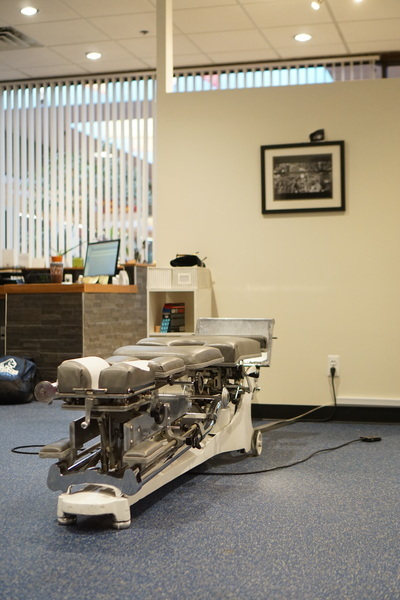 As a former professional rugby player Dr. Zach found that integrating adjustments as well as corrective exercises was the best way to ensure permanent solutions to his vast array of injuries rather than merely symptom relief. This philosophy has allowed him to work with Olympians, former and current professional athletes as well as the general population that is ready to put in the work, starting from the literal ground up to assess feet, knees and shoulders and NOT just the spine. 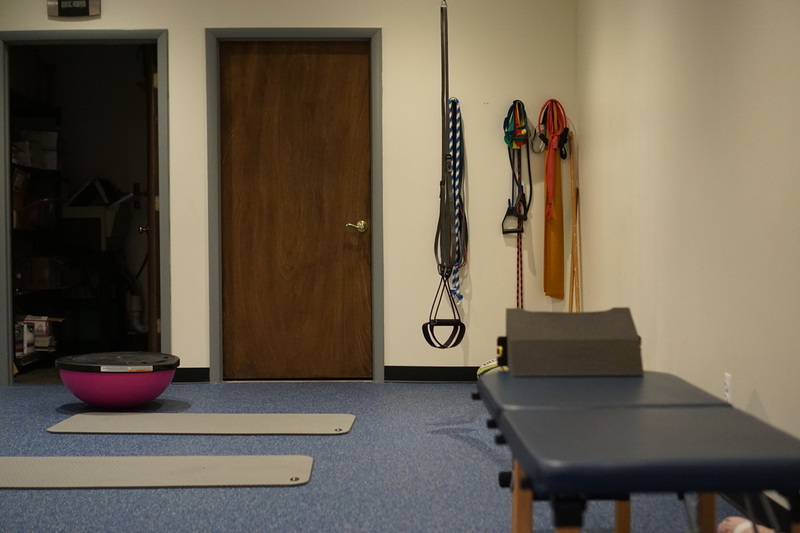 Dr. Simkins has 14+ years of experience in physical therapy, strength/conditioning and Structural Correction care which incorporates exercise and mobility rehab, gait analysis, posture correction and injury prevention. When not at the office he can be found raising his two little boys with his bride Anne, coaching the U of M Rugby team and tinkering with wood working projects. Also if you have any questions please feel free to call or email us!